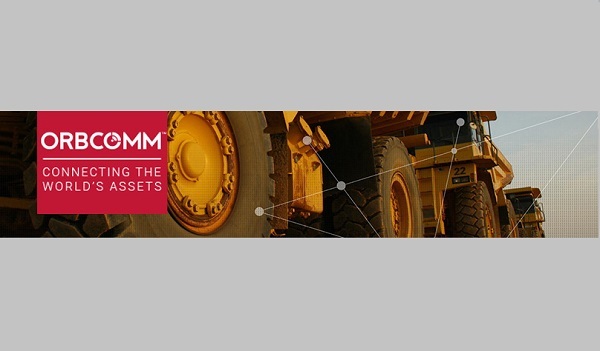 A provider of Machine-to-Machine (M2M) and Internet of Things (IoT) solutions, ORBCOMM, has announced that it plans to launch its enhanced web platform and latest telematics devices targeted for the heavy equipment industry at Bauma, the trade show for construction machinery. According to the company its new solutions would enable faster, more reliable monitoring of mining and construction equipment in remote locations, management of mixed fleets on a single data platform and advanced analytics and diagnostics to improve maintenance practices, utilization and operational efficiencies. 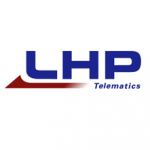 The company will unveil the latest version of FleetEdge, its integrated heavy equipment telematics solution, which now supports the Association of Equipment Management Professionals (AEMP) 2.0/ISO-15143-3 telematics standard. With AEMP 2.0 support, FleetEdge can capture and process a much broader range of data points and numerous error codes, including engine temperature, fuel level, idle times and average power percentage, regardless of equipment OEM or machine type. This capability allows mixed fleet managers to generate a consolidated view of utilization, fuel consumption, maintenance state and other key parameters across the entire fleet, jobsites and other locations on a single platform. ORBCOMM’s new hardware solutions also includes the GT 1020, which according to the company is a compact all-in-one telematics device designed for asset tracking applications in mining, construction and other demanding environments. Equipped with 4G LTE, GPS and integrated antennas, the GT 1020 can withstand extreme weather and environmental conditions for uninterrupted connections and constant operation. PT 7000, a rugged monitoring and control device for heavy equipment will also be showcased, which now supports 4G LTE. The dual-mode cellular and satellite device already supports operations in the most remote locations, and the addition of 4G LTE communication capabilities makes real-time tracking and control faster, more convenient and more comprehensive.